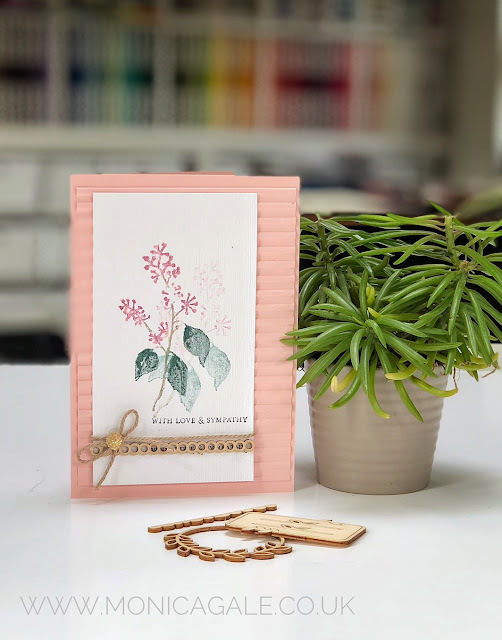 Hello there and welcome to our Be Inspired Blog Hop... our theme this time was Get Well Soon/Sympathy cards. I chose to make a sympathy as I struggle sending these cards and thought that having a stash of them maybe might be easier to grab and send one at a difficult time. 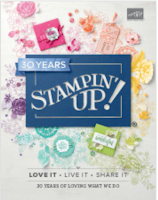 I chose to use the Frosted Floral Stamp set from our Winter Catalogue. 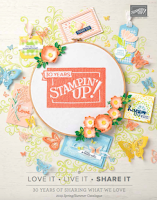 Its a brilliant suite and my simple card came together in minutes, really is that simple. I love our Stampin Write markers and here I have used them to ink the stem at the same time using four colours. Blushing bride, Crumb Cake, Rich Razzleberry and Tranquil Tide. 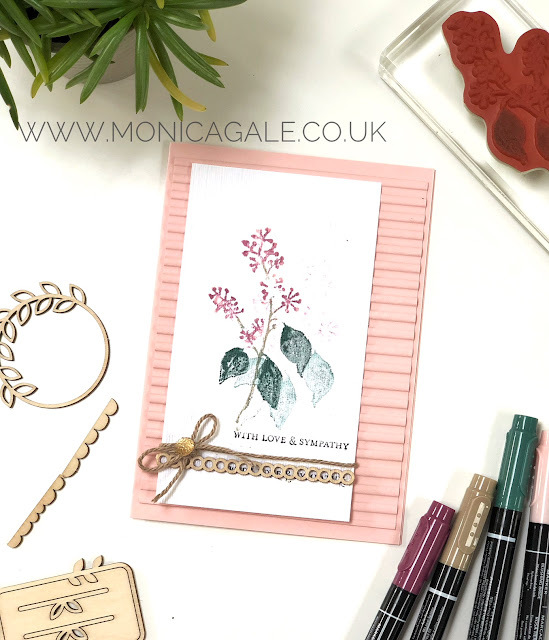 The soft combo lends itself well to a sympathy card. I hope you loved my pretty card and I invite you to please carry on the hop itself and check out what Maike has in store today.